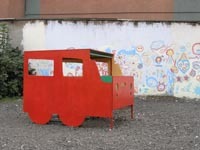 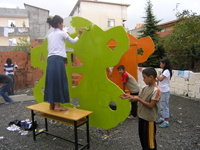 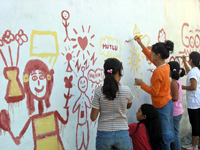 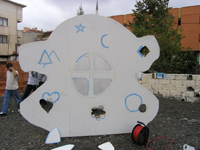 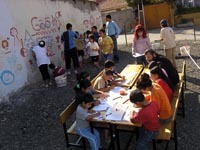 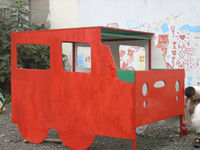 The Children of Başak add colour to the city! 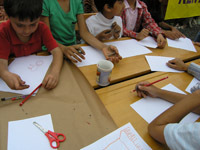 Başak Art and Culture Foundation is organising a project with children. 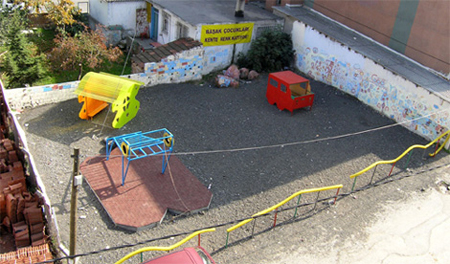 Children designed and created their own playground area. 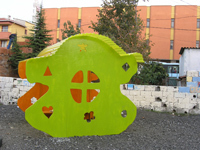 Project took place at Kayışdağı Mahallesi. 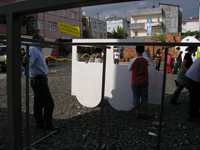 September 10-October 2, 2005 as Parallel event to 9th International Istanbul Biennial.